Within walking distance of the Grand Hyatt Kaua‘i Resort & Spa is the award-winning Poipu Bay Golf Shop. You’ll find contemporary resort logo wear and accessories for both men and women. 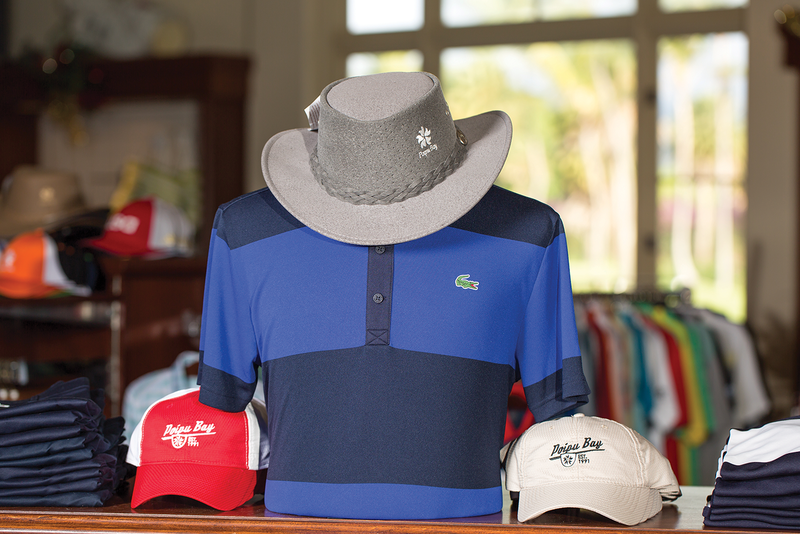 The golf shop features designer collections for on and off the course. Shop the latest styles from Tommy Bahama, Nike, Puma and more. The friendly staff is happy to send your souvenirs and gifts directly to your home—just ask about shipping options when purchasing!